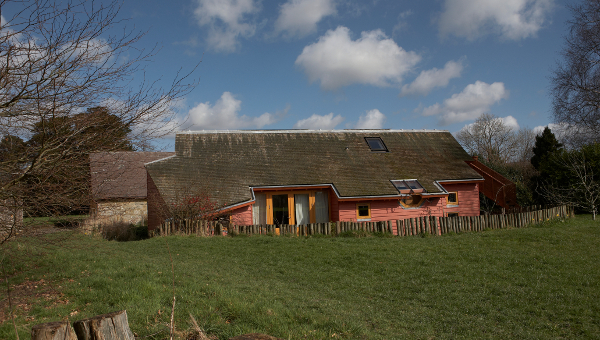 Arc Hall was designed by innovative, local designer Nicolas Pople and completed in 2000. 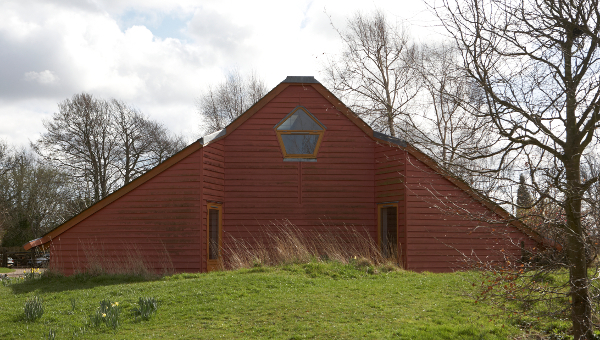 It is an ecological building and is aligned with West Hoathly Church. There are two main spaces, which can be combined into one, a library/small meeting space and an office. 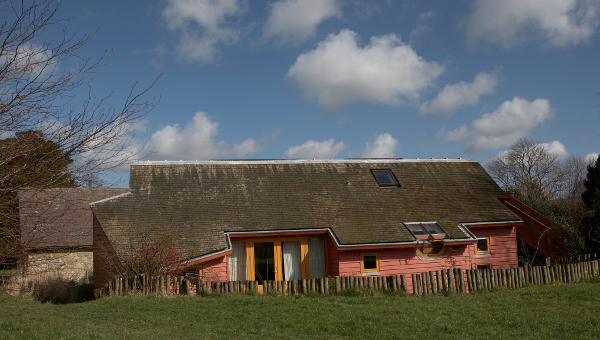 Arc Hall is a vibrant and beautiful community building perfect for educational and cultural events. 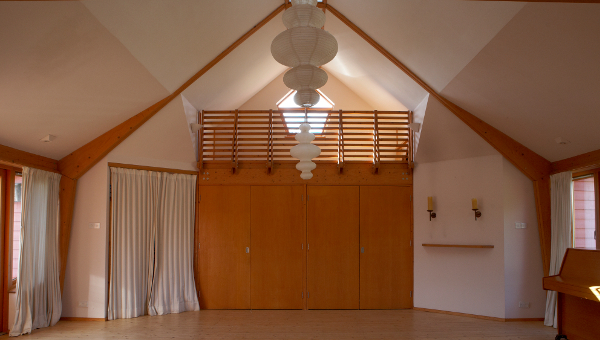 Hoathly Hill Trust welcomes individuals and organisations to hire Arc Hall.